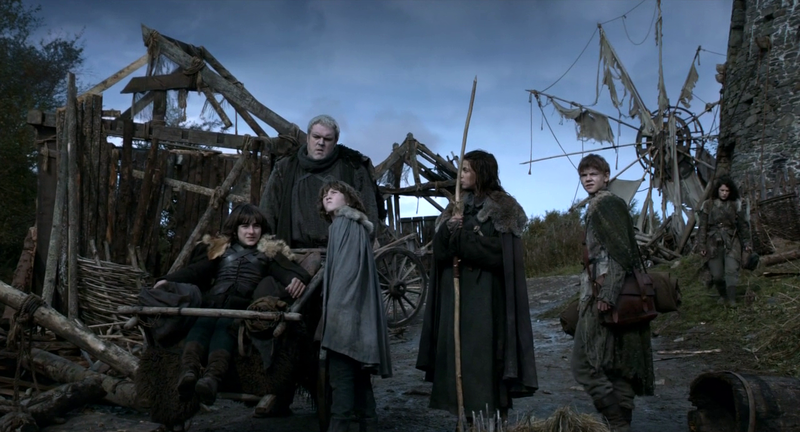 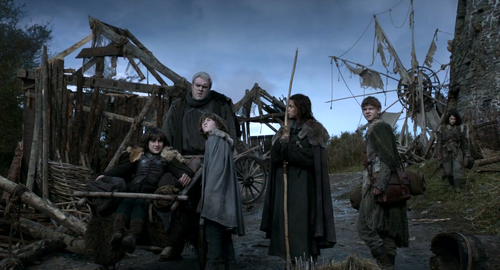 bran and rickon with osha, meera and jojen. . HD Wallpaper and background images in the House Stark club tagged: house stark game of thrones bran stark rickon stark osha meera reed jojen reed.